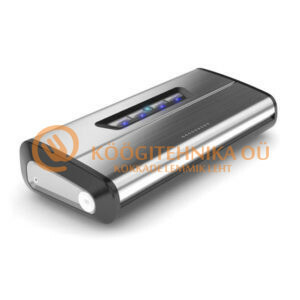 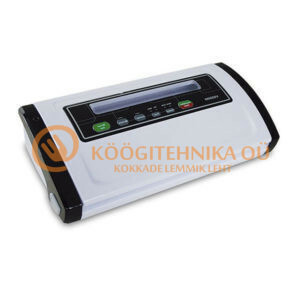 – ribbed belt for low power absorption. 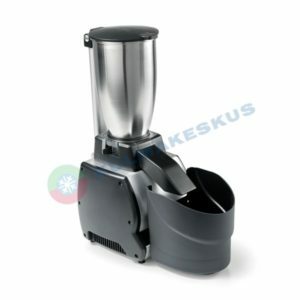 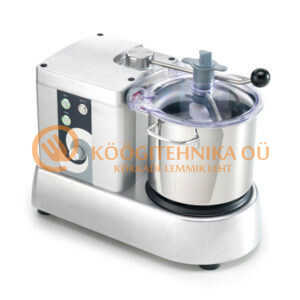 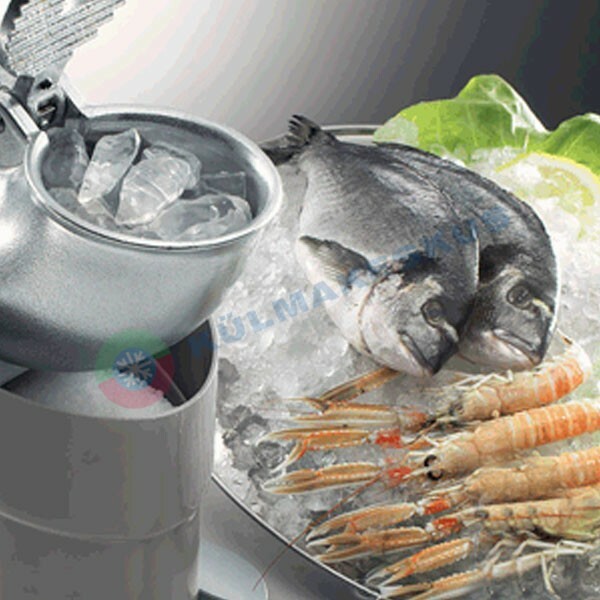 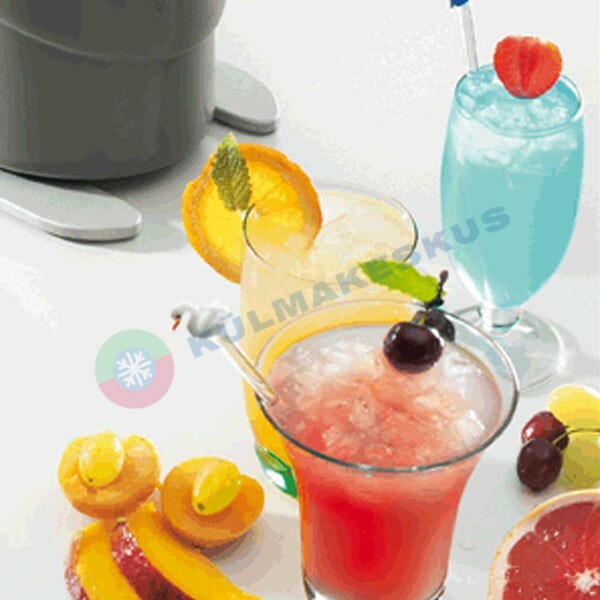 – Professional ice crusher, an indispensable bar tool for preparing drinks and frozen cocktails and in the restaurant for displaying fish or fresh foods. 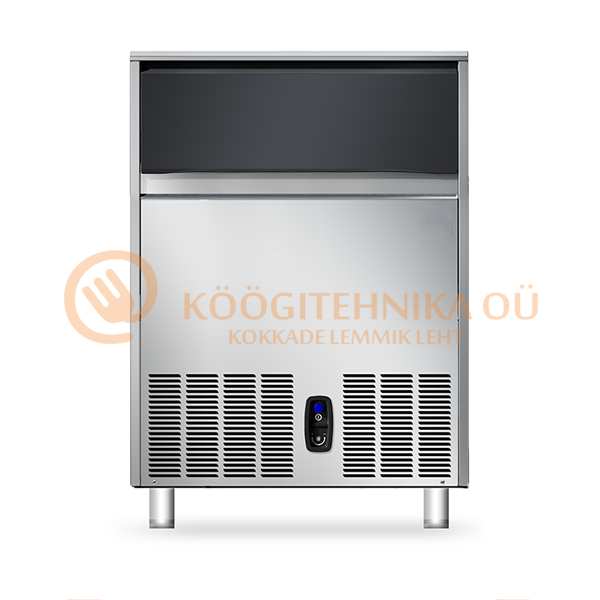 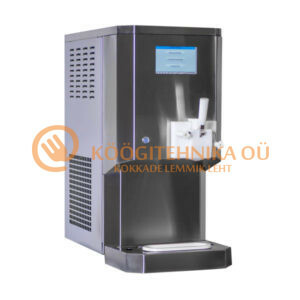 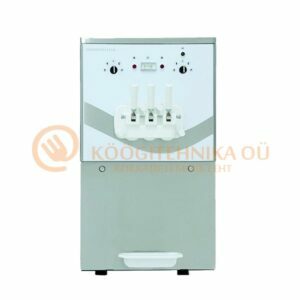 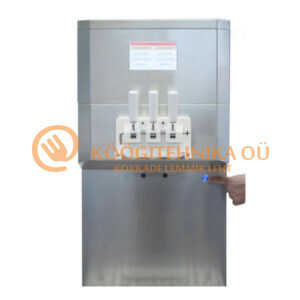 – Crushes any ice cubes made with an ice cube machine up to 40x40mm at -3° C.
– Its discharge adjustment lets you regulate the average size of the crushed ice. 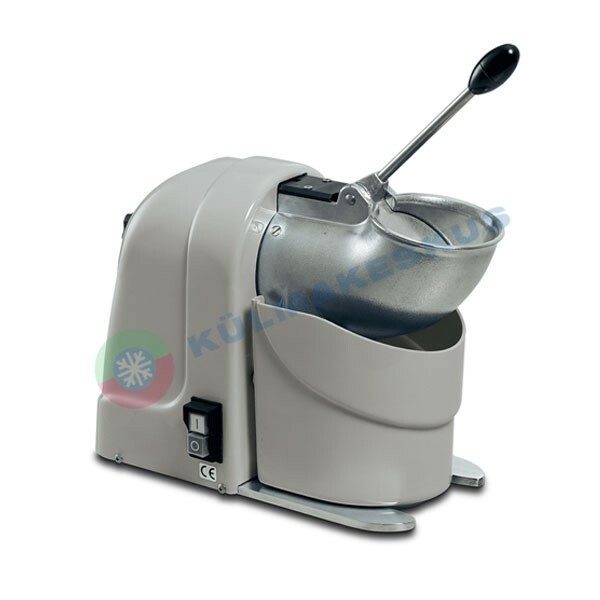 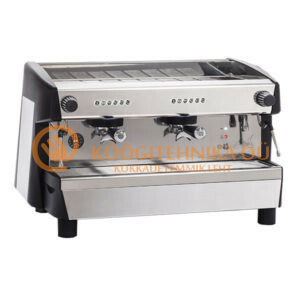 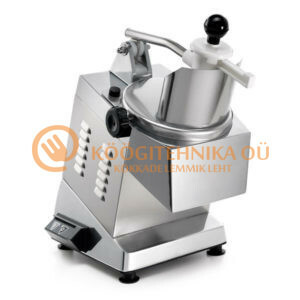 – Extruded aluminium body, stainless steel container, food-grade ABS opening and s/steel blades. 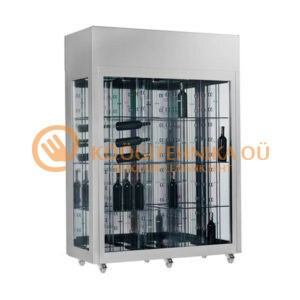 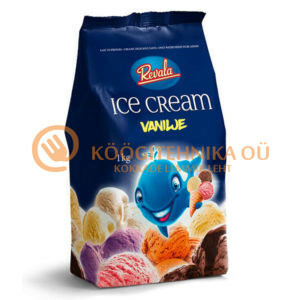 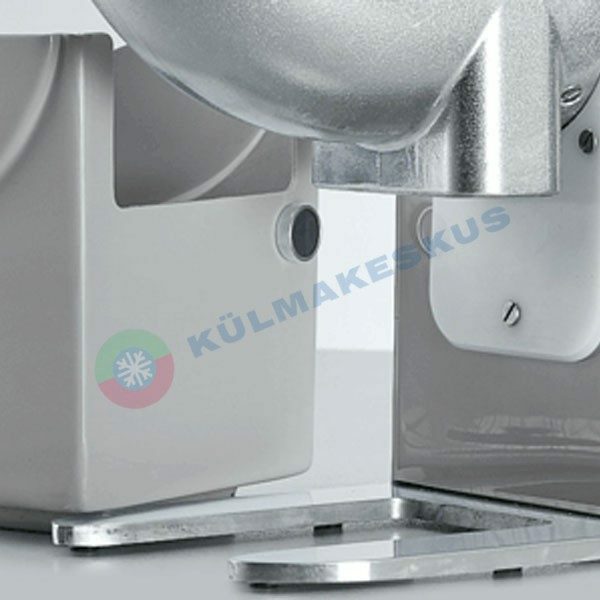 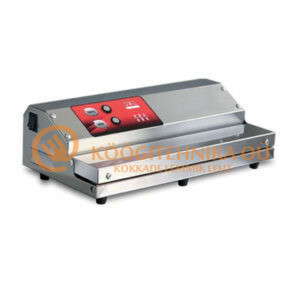 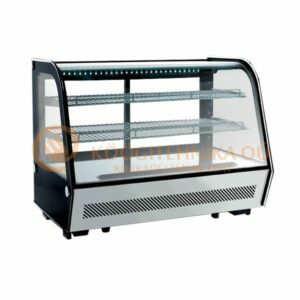 – Ventilated motor with gear transmission for prolonged use, micro-switch on the lid for maximum operator safety.